Given my most anticipated TV show of the year, Game Of Thrones, returned this past week, it seems an opportune moment to talk about television, and what I’ve been watching recently, or rather, what I’ve been trying to not spoil for myself. As you should probably know by now, I live in the UK, and we in this country do not receive media at the same time as other countries. I know we have it better than some and worse than others, it’s a worldwide thing. Anyway, two shows that we got significantly later than the US are Fargo and The Handmaid’s Tale. Fargo is in series 3, and Handmaid is a new show, but they have both been finished in the states for over a month at this point, yet we are only on episode eight for them both. The problem here is that most episodes for these shows end on a cliffhanger, leaving me dying to know what happens next, and the information I crave is a mere Wiki-click away, or I could just listen to the podcast episodes covering them that I already have downloaded (Aw Jeez and Bald Move for Fargo, All Flesh for The Handmaid’s Tale). It’s taken every inch of my almost non-existent will-power to not plough through every episode of those shows and just find out what happens and who survives. It’s unbearable. 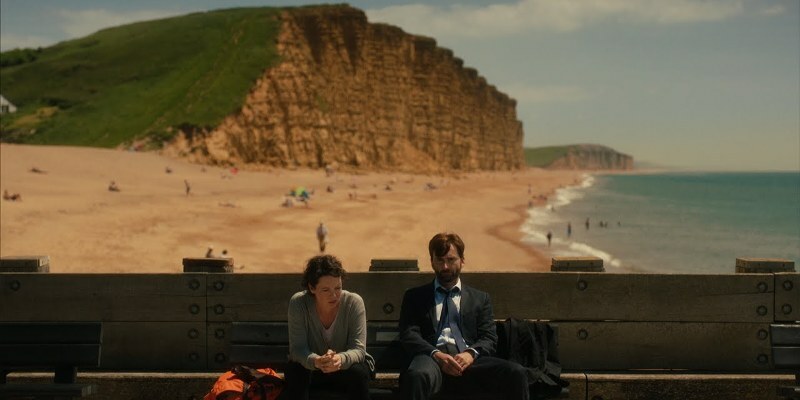 Then again it goes both ways, as we in the UK saw series 3 of Broadchurch early in the year (granted I’ve only recently caught uup on all three series, the first and third of which are fantastic, and the second is merely OK, falling into the trap of trying something different but not having enough to do to drag out to a full series length but trying anyway). I’m also dipping a toe into American Gods and toying with the notion of catching up with Legion and Preacher, we’ll see how my time goes. So that’s TV, but what movies have I seen recently?